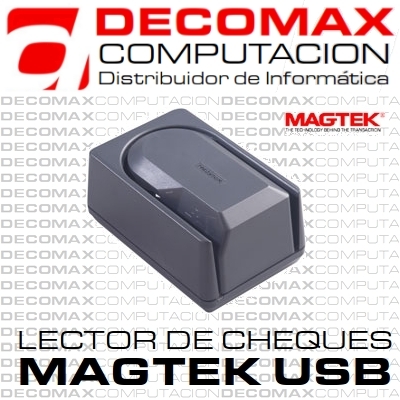 22523009 Mini-MICR Check Reader, USB interface with keyboard emulation. US power supply included. Color: Dark gray.